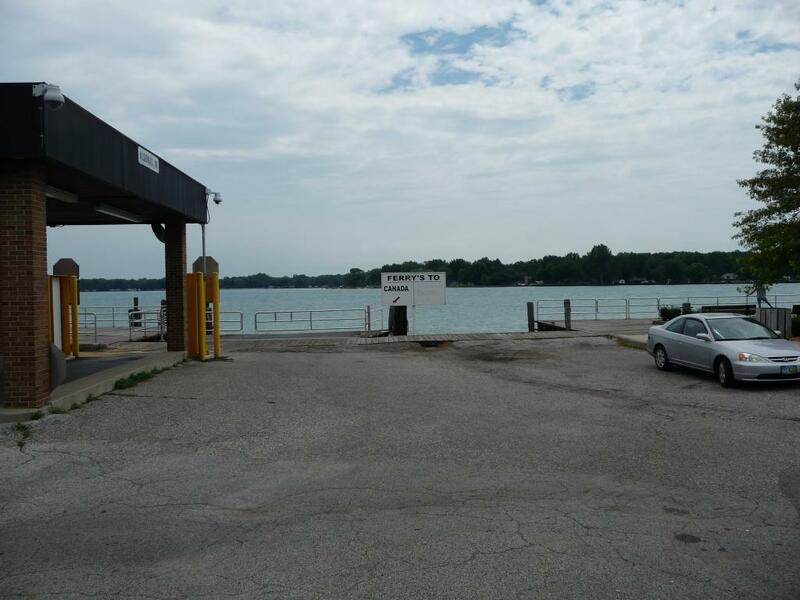 The ferry lands at 202 Fruit St. 48001 in Algonac Mich. U.S. or River Road on Walpole Island, Ontario, Canada, N8A 4K9. 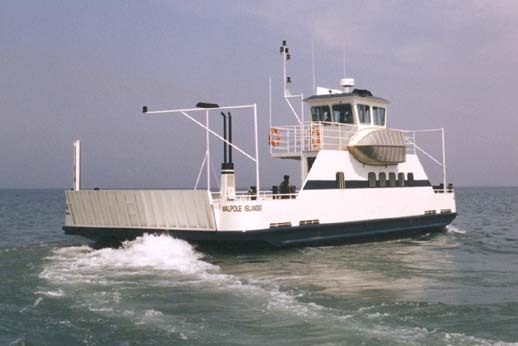 Ferry landing every 15-20 min. Takes 7 minutes to cross river.